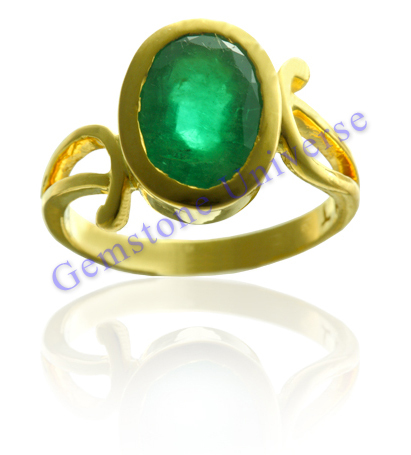 You are here: Home / Jyotish Gemstones and Talismans / Deep Green Brazilian Emerald set in Victorian Design Ornate Gold Ring. Characteristic Brazilian Emerald color for superior results for Mercury the planet of Finance, wealth and communication. Deep Green Brazilian Emerald set in Victorian Design Ornate Gold Ring. Characteristic Brazilian Emerald color for superior results for Mercury the planet of Finance, wealth and communication. Comments The glory of this gem is amazingly blooming out in this Mercury Talisman to give the best results for our patron. This Natural Untreated Brazilian Emerald is one among the rarest lot and very difficult to find them without any kind of treatment. Don’t let them go. These Gemstones gives the Best results for Lord Mercury. 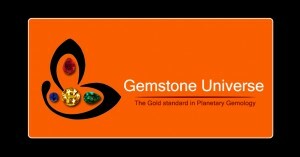 Mercury is the Planet of Finance, Wealth and communication. Sometimes its very difficult to capture the beauty of Emerald, have a look at this gem before setting in this beautiful Victorian Design Ornate Talisman and take a comparison by yourself. Thanks for writing such an easy-to-undertsand article on this topic.